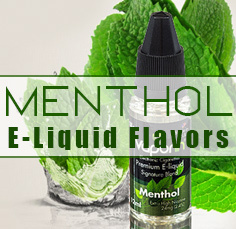 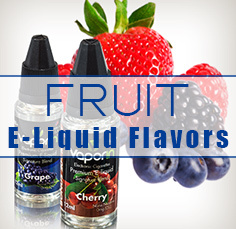 VaporX’s® premium blend e-liquids are the optimal choice for your vaping needs. 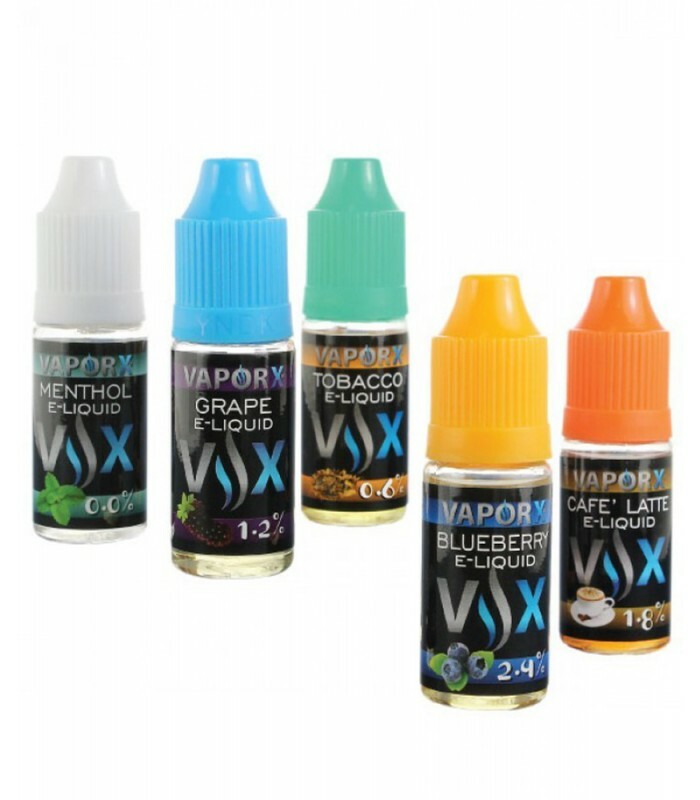 With 17 mouth-watering flavors, VaporX® VX Collection E-Liquids can be vaped as is, or mixed to create your own exotic and customized flavors. 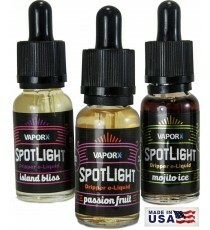 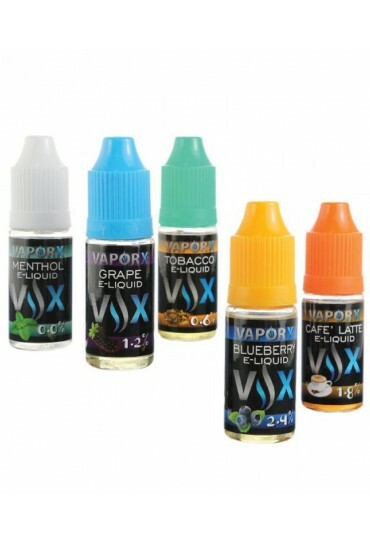 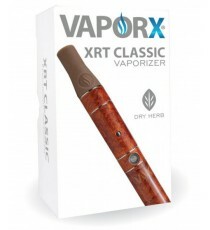 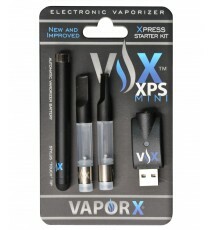 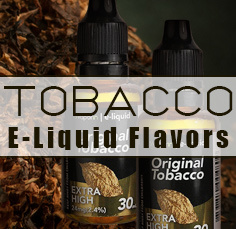 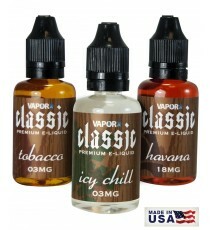 VaporX® VX Collection E-Liquids are available in five (5) different nicotine strengths.